I have been a Jet Frequent Flyer for couple of years now and usually prefer flying with this full serviced airline for my domestic travels. It has always been cost effective for me with barely any price difference with low cost airlines. 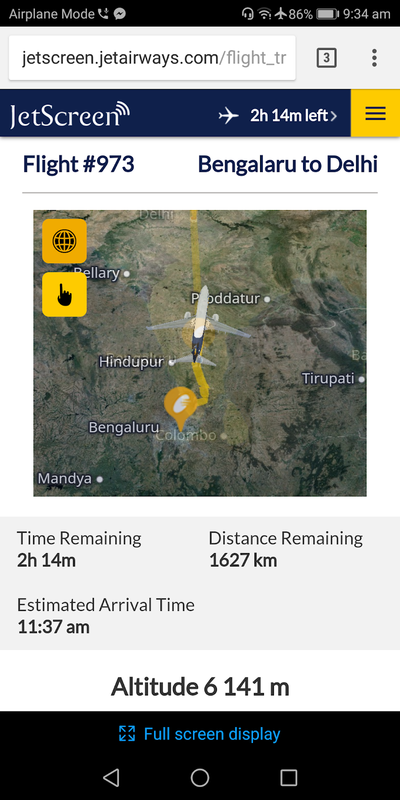 I usually miss in-flight entertainment on domestic flights which makes me take a nap on my journey. 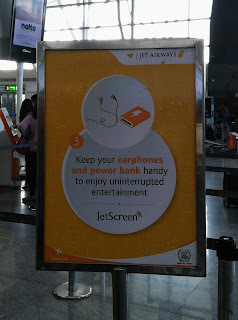 With my last minute travel plans, I never have time to plan my entertainment and download it beforehand. 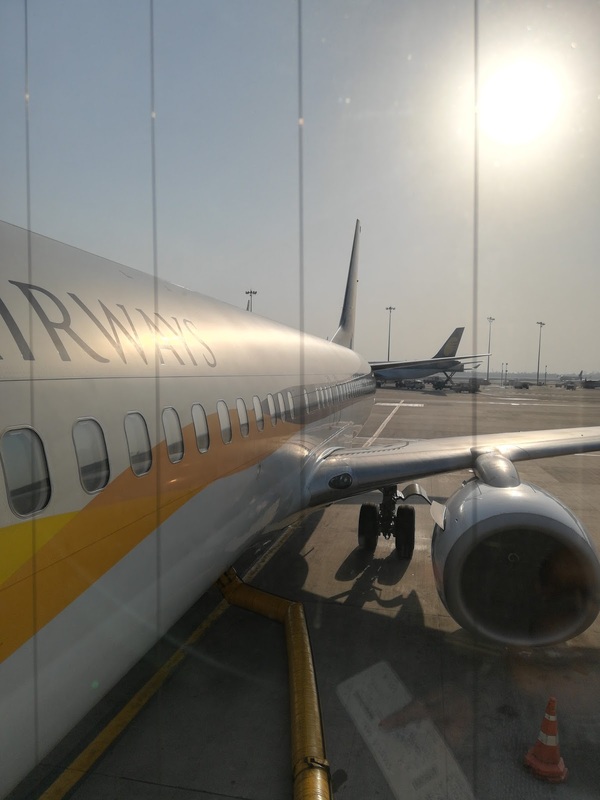 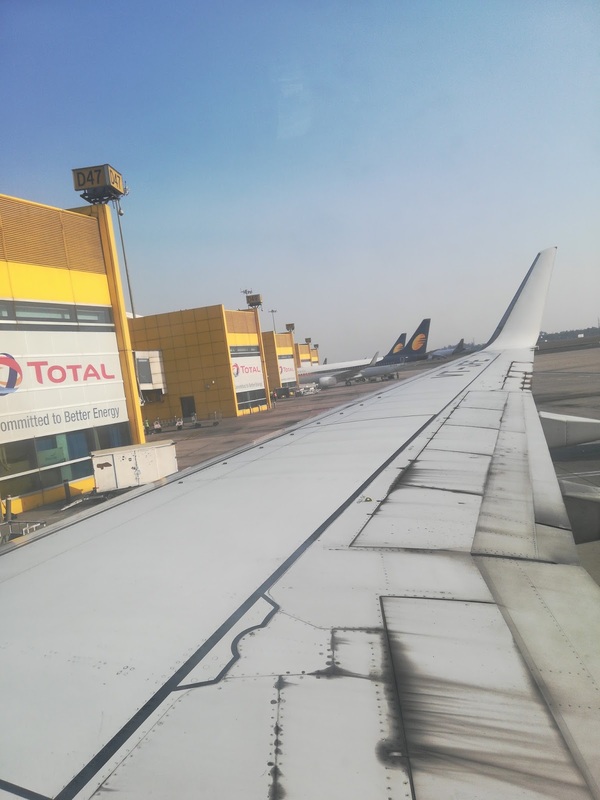 For the month of February, I flew with Jet Airways to the captial from Bangalore for 5 days to spend some time with my best friend. 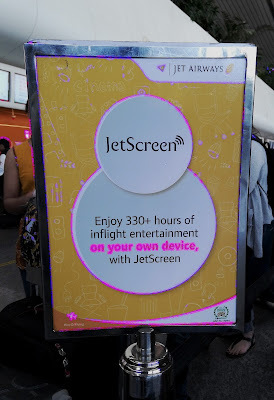 On my outward journey, I found out about JetScreen by Jet Airways. 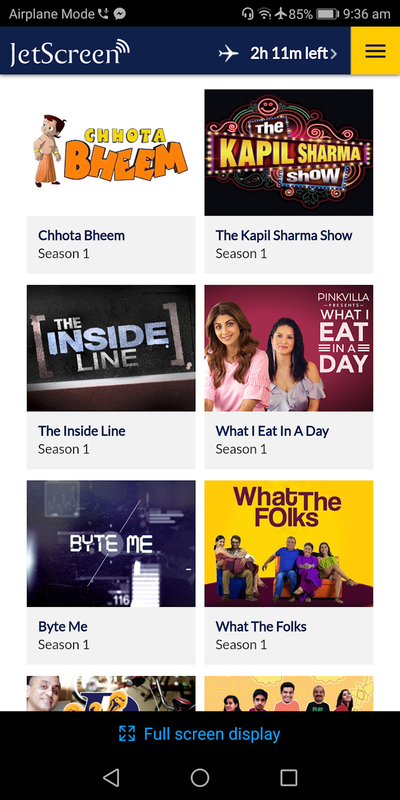 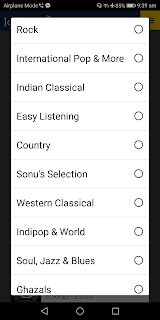 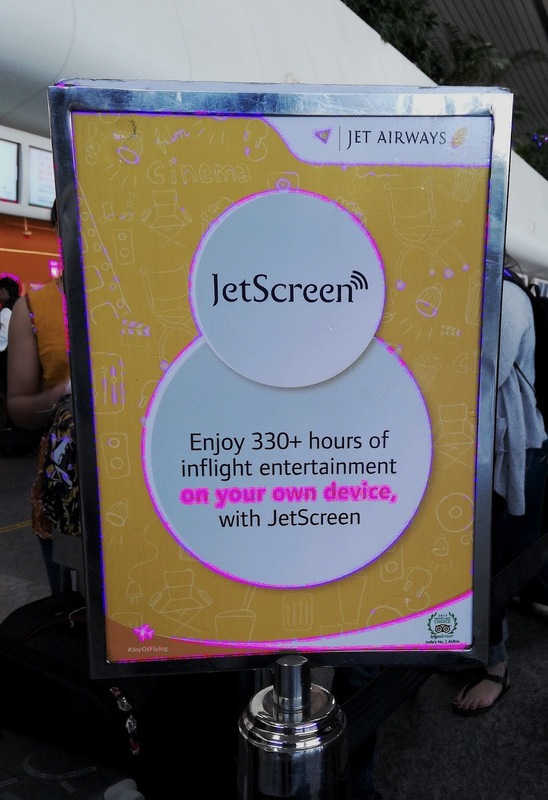 Initially I was wondering what is JetScreen, I got to know that it is Jet Airways' wireless streaming in-flight entertainment service. My happiness knew no bounds and it felt like a dream come true. 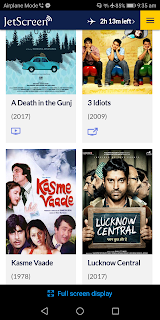 JetScreen had a vast range of Indian, Hollywood and Regional movies, famous TV shorts, video games and music to suit every mood and taste. 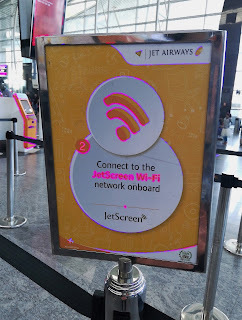 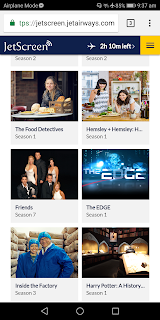 I had a fully charged WiFi compatible device ( my phone ;) but you can access JetScreen from a tablet or laptop too) and connected to JetScreen, once the flight had taken off, to explore their content. 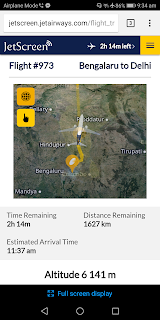 With over 330+ hours of content, I relaxed on my flight and streamed the content depending on my mood. 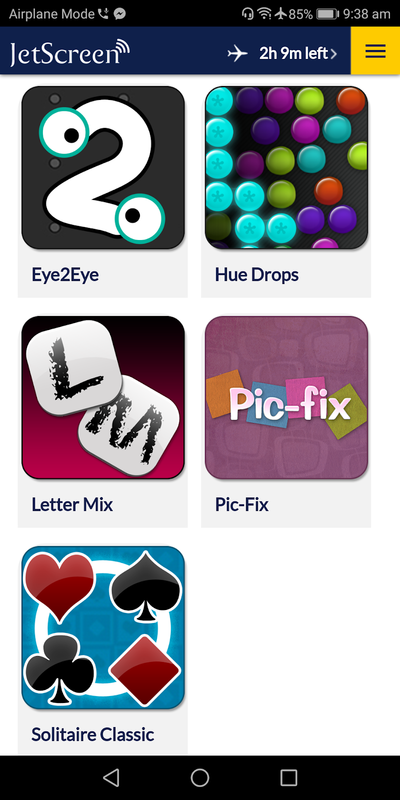 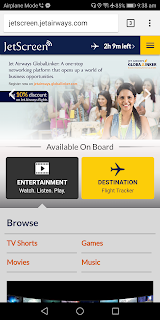 Initially, I had to download another app called Airtime Player to enjoy JetScreen. 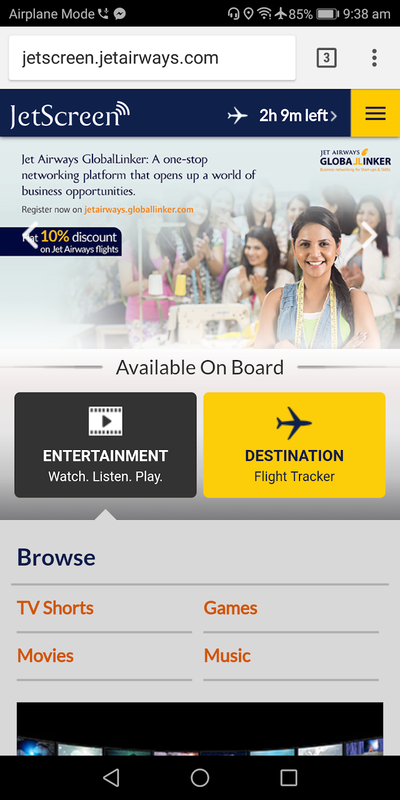 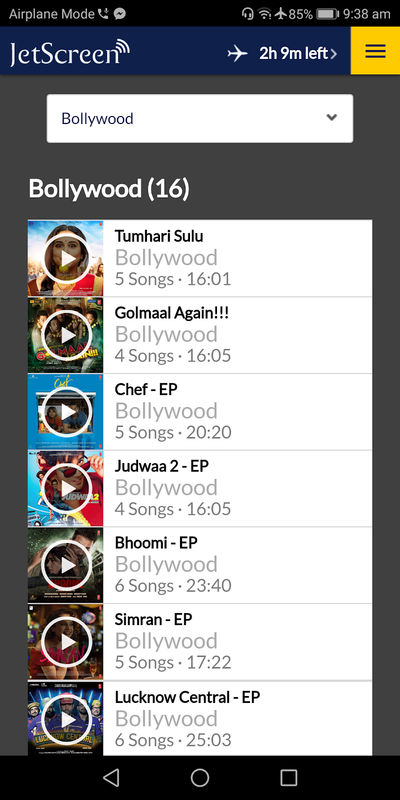 Now, I did not need to as the player is integrated within the Jet Airways Mobile app itself. 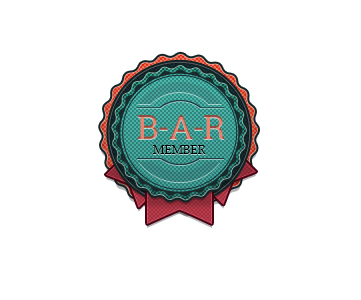 I love to have a smile on my face and watching Tom & Jerry just brings the widest smile on my face. 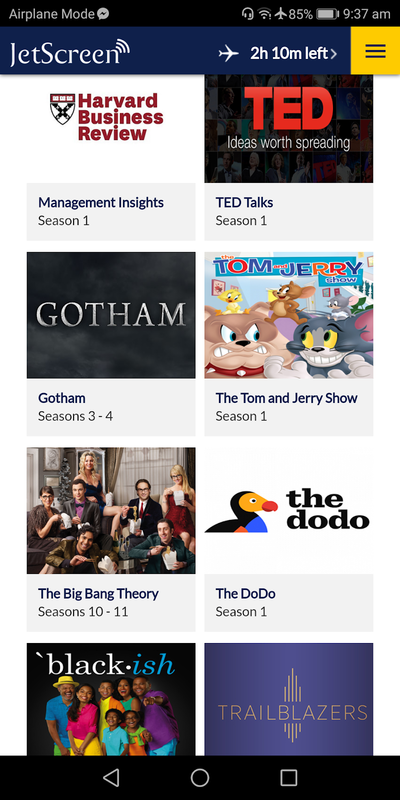 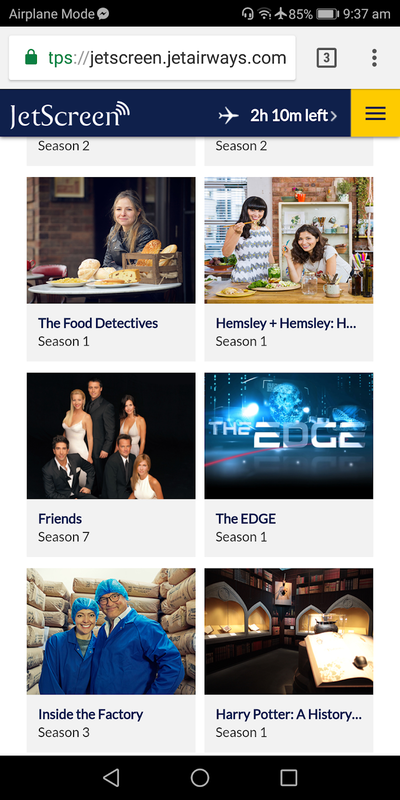 I started streaming a Tom & Jerry episode followed by all time favourite sitcom Friends. 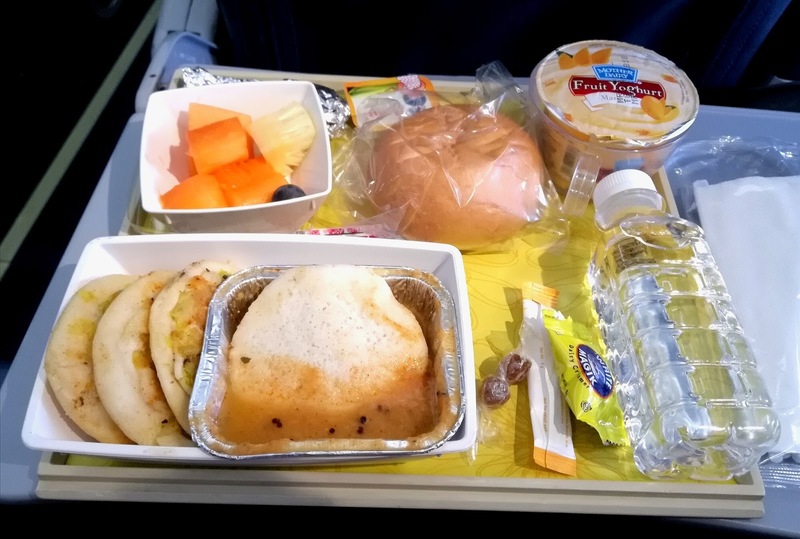 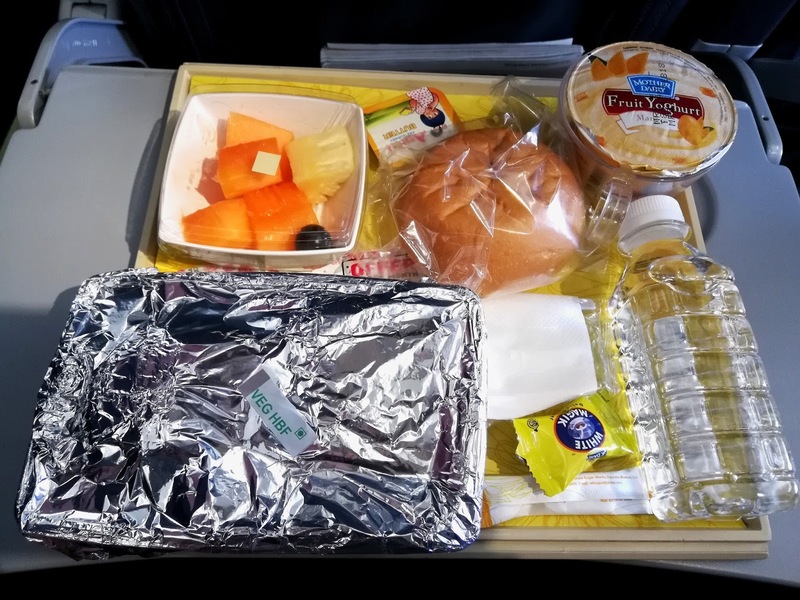 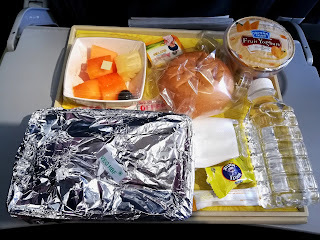 As Jet Airways is a full service airline, in between my streaming, I enjoyed my morning breakfast where I always opt for egg but chose dosa on this flight, wish I hadn't change my meal ;) I also noticed a kid watching Chhota Bheem and the person sitting next to me was listening to Ghazals. 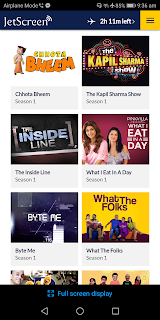 I binge watched Friends during my entire flight. 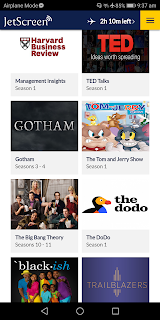 I did not face any interruption while streaming my favorite content, except during announcement. 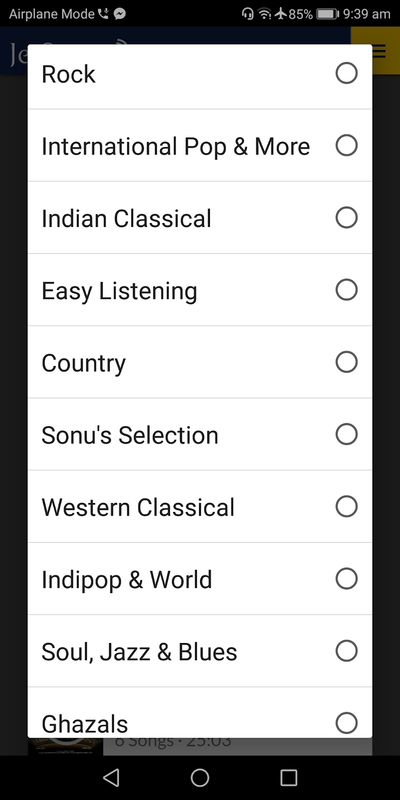 On my inward journey, I spent time listening to some hindi songs and played Solitaire Classic. 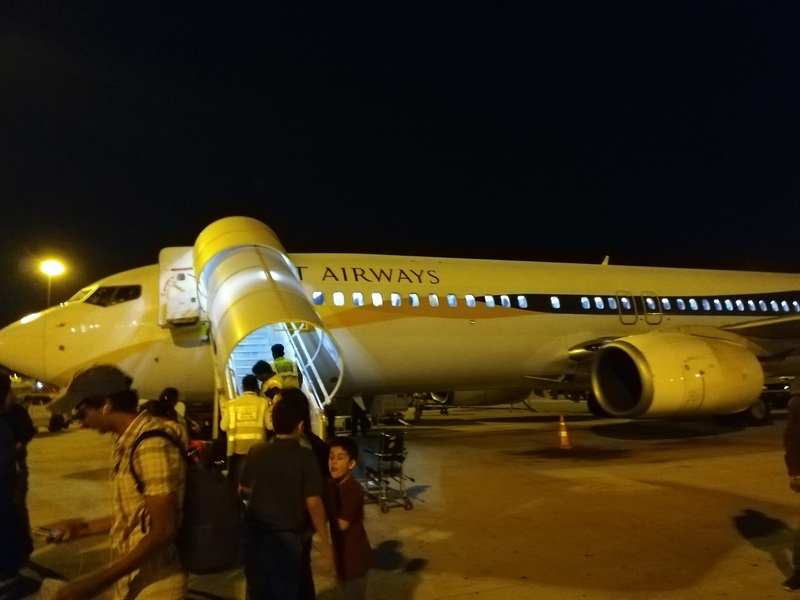 As I was exhausted on my inward journey, I took a nap and requested for a pillow for my neck rest and the staff provided me with the same. 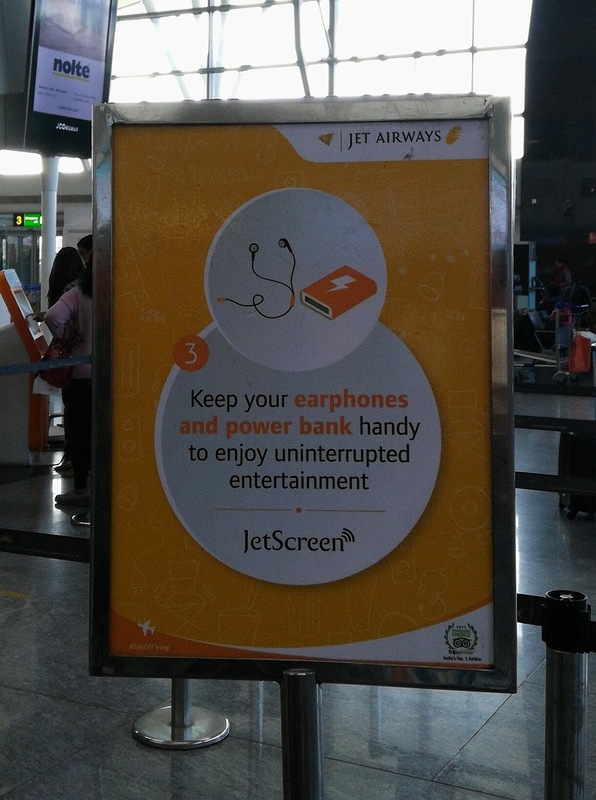 With this gesture, I was very pleased and my overall onboard experience with JetScreen was entertaining.